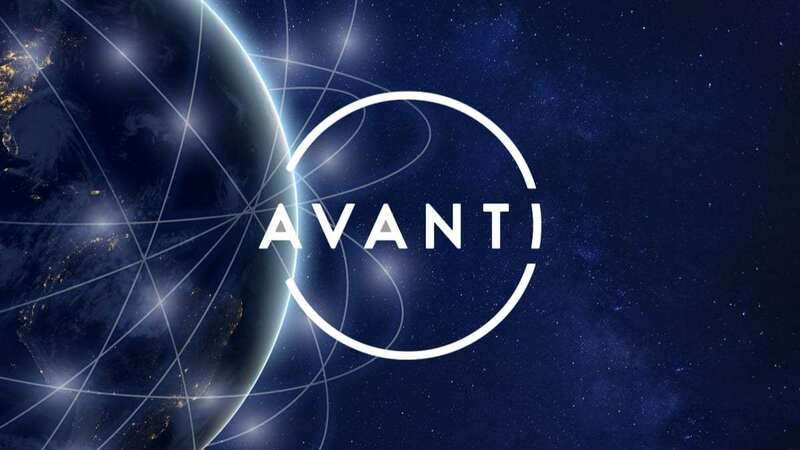 Avanti Communications Group plc is a UK based satellite operator, selling wholesale satellite broadband and satellite connectivity services to Internet Service Providers, Mobile Network Operators, Enterprises, Governments and other satellite operators. The Avanti HYLAS fleet of satellites provides coverage of the Americas, Europe, the Middle East and Africa. By connecting people and technology through secure managed document services, we can give you the tools to achieve operational agility and profitable growth. Watch how UK based satellite operator, Avanti Communications are embracing paper-less practices to drive business agility, compliance, efficiency, CSR and greater customer-focus. The case for digital transformation is compelling and with many industries waking up to the fact they must be smarter, faster and better, systems such as DMC Canotec’s uniFLOW Document Management and Managed Print Services (MPS) become an even more important part of a wider digital response to the changing demands of the market. To discover how DMC Canotec can help you begin your digital transformation, please visit our ‘Become Digital First’ page.